Make your freezer your best friend. Have a freezing weekend where you do nothing but blanch,cool down,pack and freeze. 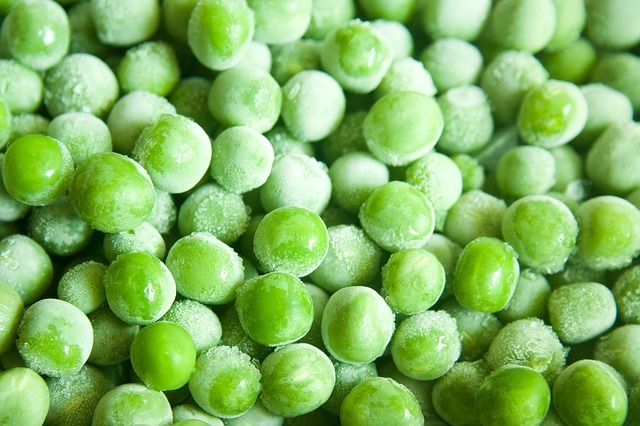 Your home freezer can be your family’s ticket to healthy meals if you know how to use it. The best thing about it is that you can freeze almost anything in it. On out trips to the Rift Valley,we get to pass through little roadside markets ,i get to buy 4big healthy heads of broccoli at 100 shillings while at the supermarket they cost 3 times as much. When i get home,i just blanch,cool and freeze them in freeze bags. I also get to buy garden peas,those i just repack in freeze bags. Then there is corn or green maize which i also blanch and freeze. And when i make maandazis,i let them cool and pack in freeze bags and we have snacks for the kids. Chapatis also freeze really well,but wrap them in cling film then grease proof paper for them to stay fresh.